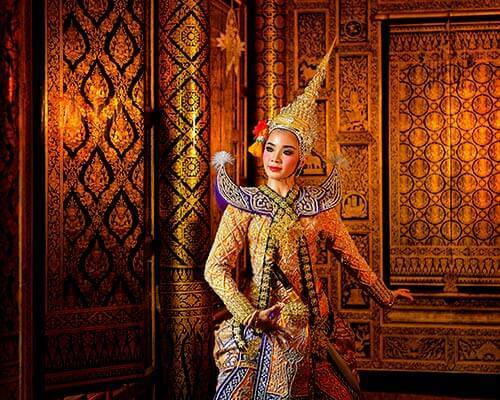 Thailand is swiftly gaining popularity as one of the choicest holiday destinations in Asia. Its white-sand pristine beaches, originated by palms trees and rocky mountains would best fit any travelers beach-fantasy. 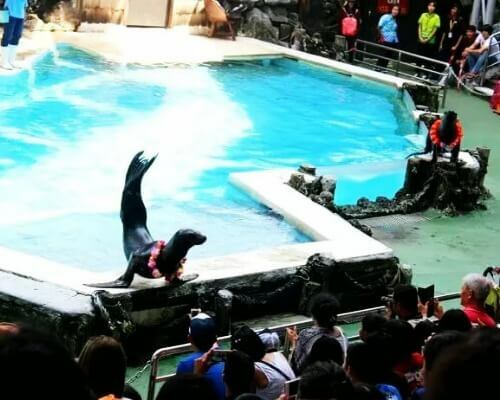 The coral reefs, marine life, waterfalls, dense forests will tickle every explorer’s curiosity. 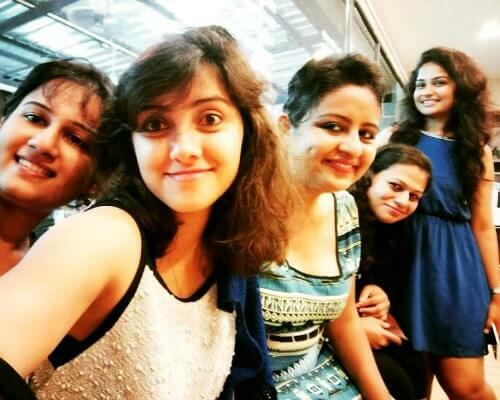 When it comes to the month specific tourism, November to April is the peak season and August is the month that experiences monsoon in spirits. But there are many places to visit in Thailand in August that you can witness at their best in this month. This will help you to plan your holidays to Thailand in August when the opportunities even better than the peak season. Thailand weather in August varies across different parts of the country. August is the peak of monsoon season in Thailand but the rains start to subside in the Northern and Northeast part of the country. The temperatures may rise as the rain goes out. So you must be thinking, “why should I travel to Thailand in August?”. Here’s why! August is a season that boosts greenery and thus it is the best time to explore rural side of Thailand. This includes provinces of Mae Hong Son and locations like Sukhothai and Chiang Mai. Also, places in the upper Gulf coast including Hua Hin, Phetburi and Sam Roi Yot and lower Gulf coast including Chumphon, Surat Thani, Nakhon Si Thammarat, are much drier in August than the rest of the country. 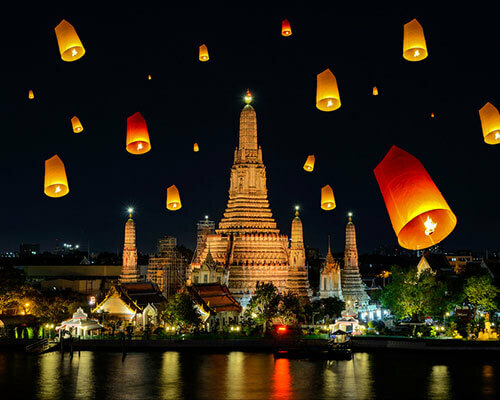 Visiting Thailand during offseason can benefit in a way that there won’t be much crowd and you can have promotional offers available on internal flights and hotel rooms. 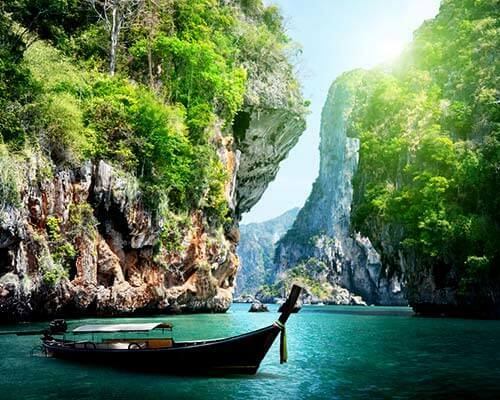 Just as mentioned above, places in the Upper Gulf Coast are the best to visit in Thailand in August. Thailand’s second largest island, Ko Samui, is situated in the Gulf of Thailand off the east coast of the Kra Isthmus. This picturesque island is popular for its palm-fringed beaches, coconut groves and dense, mountainous rainforest. The most popular beaches of Ko Samui are Chaweng and Lamai. 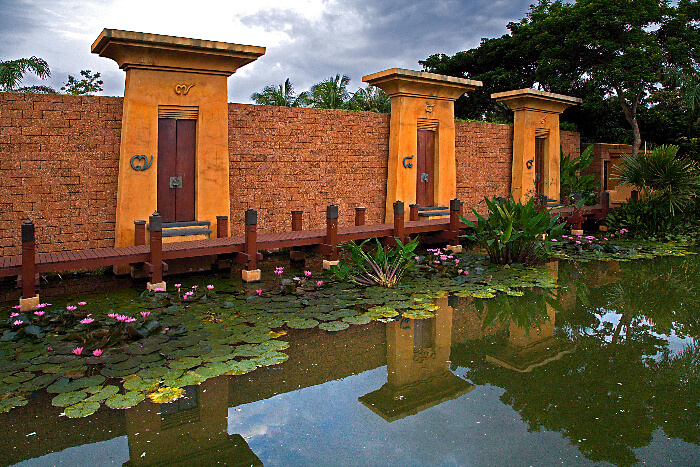 Ko Samui also boasts of several luxury resorts and posh spas but there are cheaper accomodations too. A major tourist attraction, the 12m-tall golden Big Buddha statue at Wat Phra Yai Temple is located on a tiny island connected to Ko Samui by a causeway. 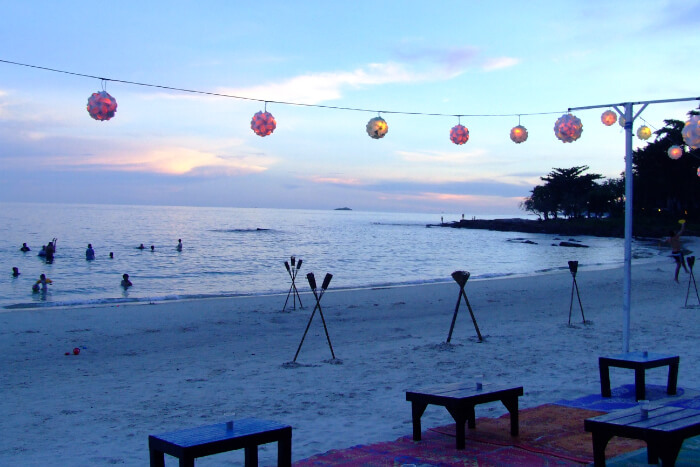 Ko Pha Ngan is an island in southeast Thailand is popular for its monthly Full Moon Party. The night-long celebration based on the lunar calendar, attracts travelers to the southeastern peninsula, Haad Rin. Most of the celebrations take place on Sunrise Beach, loved for its beach bungalows. The white-sand beaches on the north coast including Hat Khuat and Hat Thian, are much calmer. Ko Pha Ngan also has an amazing National Park and some beautiful waterfalls that you can visit. Ko Pha Ngan is one of the best places to experience in the kind of weather in Thailand during August. Suggested Read: Thinking About Thailand In April? These Festivities In The Country Will Blow Your Mind! 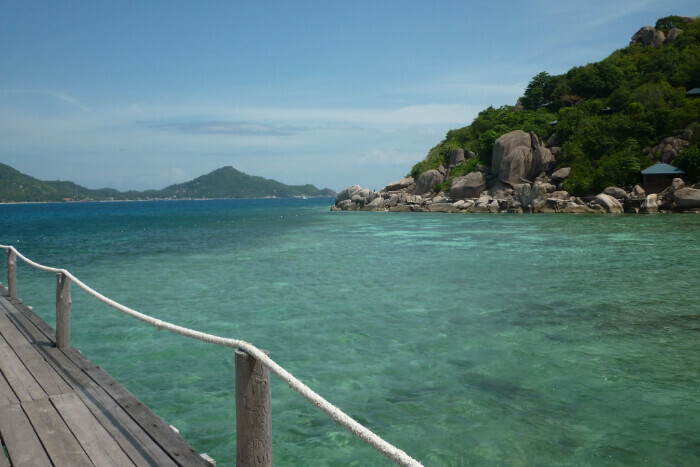 Ko Tao is an island and a part of the Chumphon Archipelago on the western shore of the Gulf of Thailand. Best Known for its tropical coral reefs, the island also has many rare marine species including whale sharks and rays. Hawksbill and green turtles also gather here to breed. Ko Toa is one of the most popular scuba diving locations in Thailand. 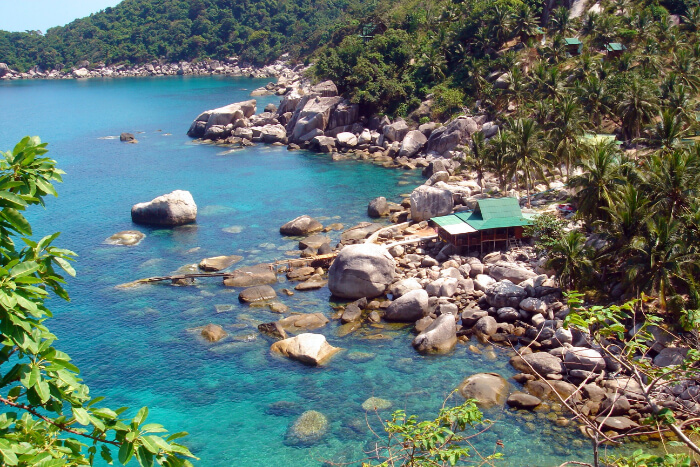 Mae Haad, Sairee and Chalok Baan Kao are the three main villages on Ko Tao. Each village has its own beaches with tourist attractions like the turtle statue on Mae Haad Beach and Palm tree on Sairee Beach. Hua hin on the Gulf of Thailand is in the Southern Thai Province of Prachuap Khiri Khan. 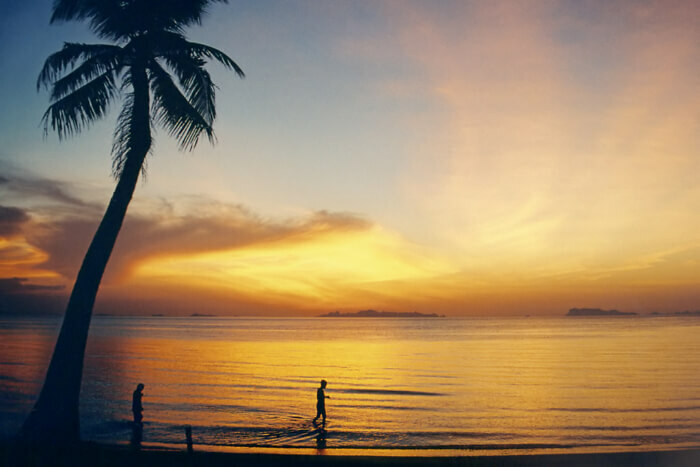 It is one of the oldest beach destinations in Thailand. 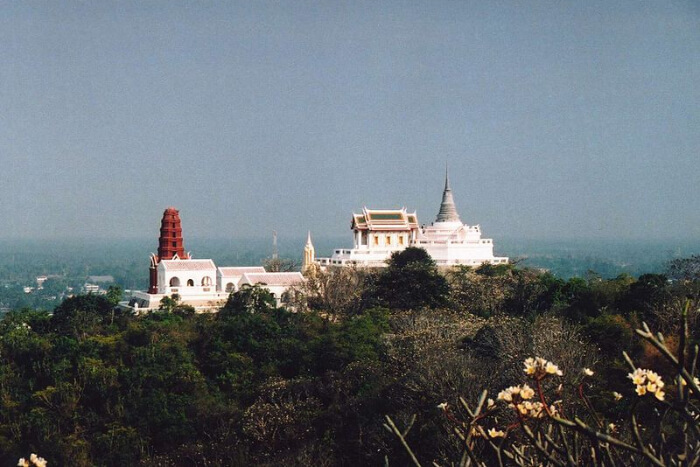 The places has old palaces – Wang Klai Kangwon and Phrarachanivet Mrigadayavan, built by the Thai Royal family. The second palace is open for the common public. There are several abandoned houses along the sea, few of which have been developed in to hotels. Hua Hin is a known for high-end hotels, seafood shacks, kitesurfing and water sports. This place looks lovely during the wet Thailand climate in August. Phetchaburi is a province in central Thailand bordering Myanmar. 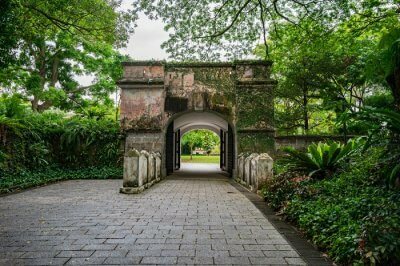 This place has an ancient ‘Siam’ vibe with elegant temples, palaces and century-old teak houses with narrow lanes. The Phetchaburi River that flows straight through town has several bridges with statues of Hindu mythological three-headed elephant, Erawan. On the east bank of the River, there are bustling markets. Phetburi has three palaces – Phra Nakhon Khiri Palace, Phra Ram Ratchaniwet Palace, and Mrigadayavan Palace, built in prominent architectural styles. Sam Roi Yot is a district in the central Thailand’s Prachuap Khiri Khan Province. This district is famous for its Khao Sam Roi Yot National Park. 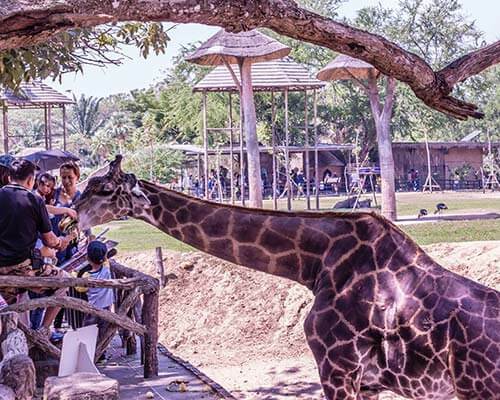 The park has two highlights: Phraya Nakhon Cave and Thung Sam Roi Yot (a freshwater wetland). 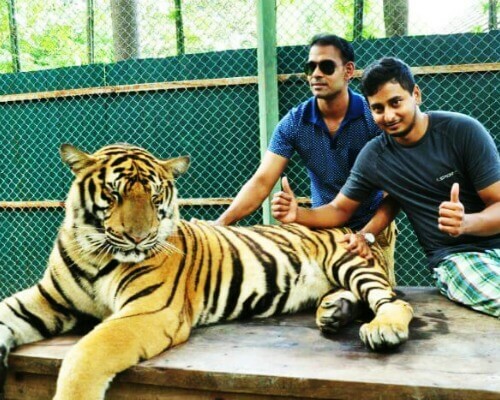 The place is characterized by caves, tall sandalwood trees, breathtaking viewpoints, wildlife and immense natural beauty. A distinctive feature of this place is that there are several small limestone formations that make it look like a cluster of small islands. Chumphon is a southern Thai province on the narrow Kra Isthmus of the Malay Peninsula. 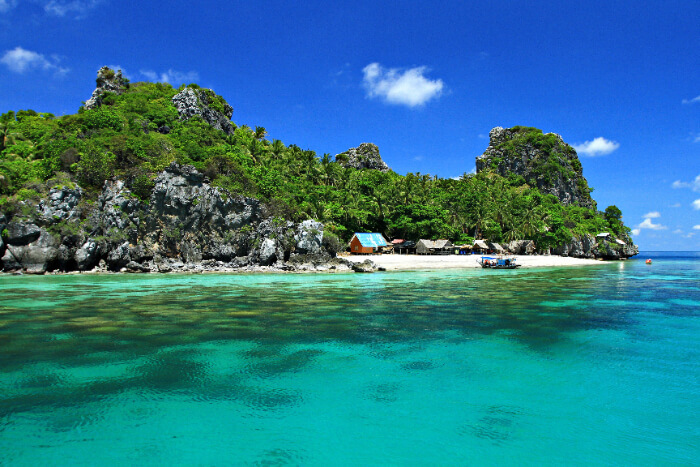 Chumphon is popular among tourists for its coral reefs and white beaches. Along with its long coastline. The district has around 40 islands of its own. 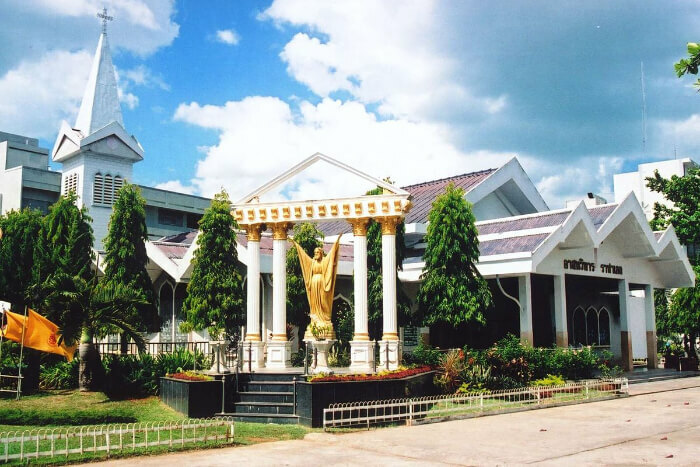 You can visit the Chumphon National Museum to know more about the province. 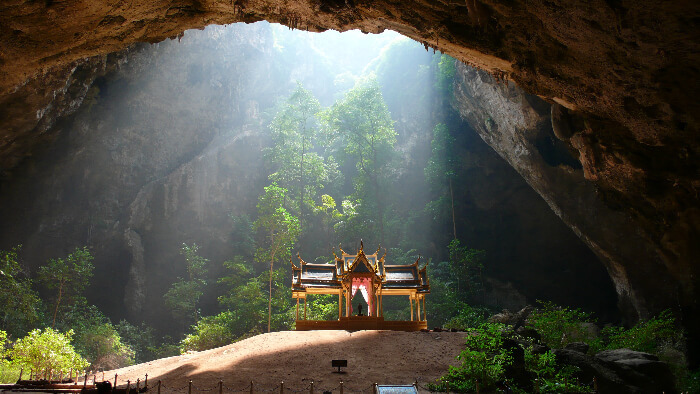 Tham Rubror cave is one of the many caves in Chumphon, and has ancient Buddha images. The Phato Canal and Heo Lom Waterfall in the Phato district is another major tourist attraction. Surat Thani is the capital city in the Surat Thani Province of southern Thailand. Interestingly, the place is named after a city in India. 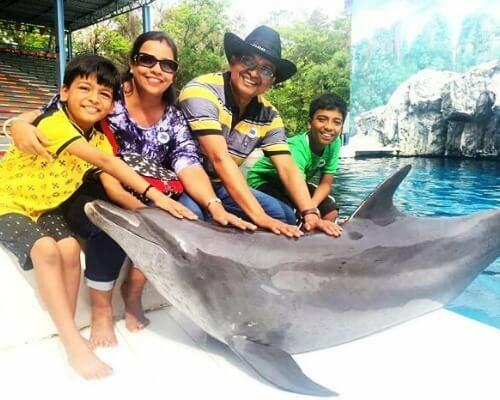 Though there are not many tourist attractions in Surat, it’s a good place to explore Southern Thai food and the old Chinese-style tea shops, bakeries and temples. It’s a great place for photographers as the ancient Chinese-influenced Ban Don part of town has many buildings that display century-old Sino-European architecture. The lush green Tai Rom Yen National Park and Khao Sok National Park are also situated in the Surat Thani Province. Nakhon Si Thammarat is the capital city and a commercial centre of southern Thailand’s Nakhon Si Thammarat Province. This is one of the best places to see in Thailand in August. This place is full of waterfalls and long coastal beaches. If you are the kind who love exploring the roads less traveled by, this is your destination. Nakhon is the second largest city in Southern Thailand. 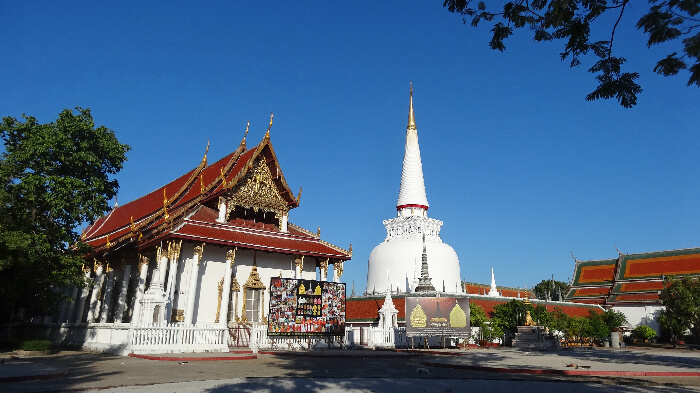 Visit the 900-year-old Wat Phra Mahathat, an ancient Buddhist temple. Another spot that would interest you is the museum & theatre at Suchart Subsin’s House, one of Thailand’s most important venues for preserving the art of ‘nang thalung’, or shadow puppetry. Rayong is a city on the east coast of the Gulf of Thailand and the capital of Rayong Province. Apart from picturesque beaches, Rayong has Baan Pae a busy market street with seafood and other food stalls and lively handicrafts stalls. 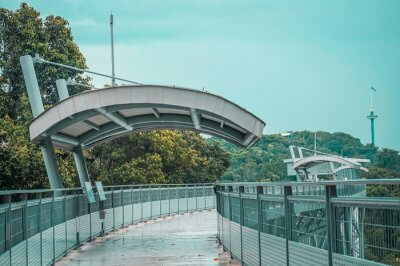 Maha Chakri Sirindhorn Herbal Park, Sopha Arboretum and the Rayong Aquarium are some other attractions in Rayong. You will have exclusive access to these places if you visit Thailand in August as it would be less crowded. 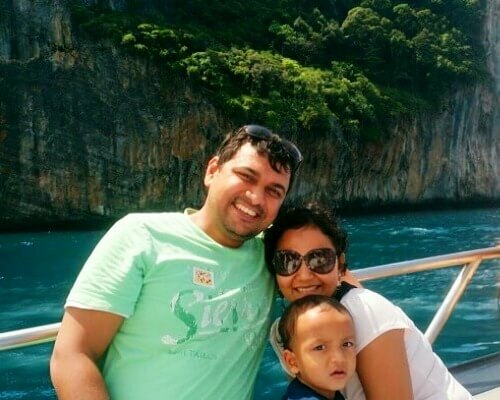 Hope, after reading this, you are confident about visiting Thailand in August inspite of monsoons. So don’t waste any time. 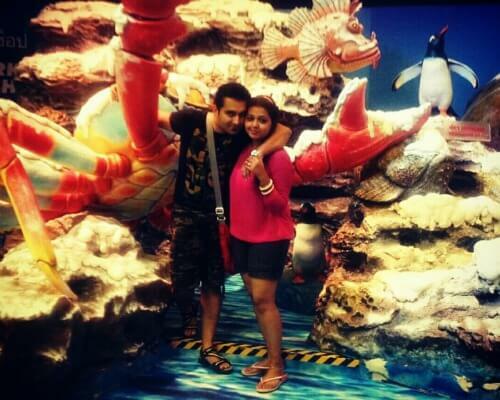 Plan your holiday to Thailand now and take back home a different picture of the beautiful destination. Q. 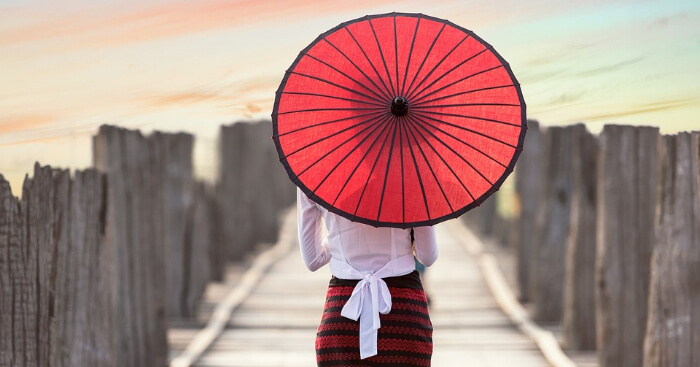 What is monsoon season in Thailand? A. July to October is the monsoon season in Thailand and it is on its highest in the month of August. Q. Is it sunny in Thailand in August? A. Though August is the monsoon season in Thailand, the temperatures usually remain high after rain in the day. You may also witness extend duration of sunshine. Q. Does it rain in Thailand in August? A. Yes, August is the peak of the monsoon season in Thailand and witnesses maximum rainfall.